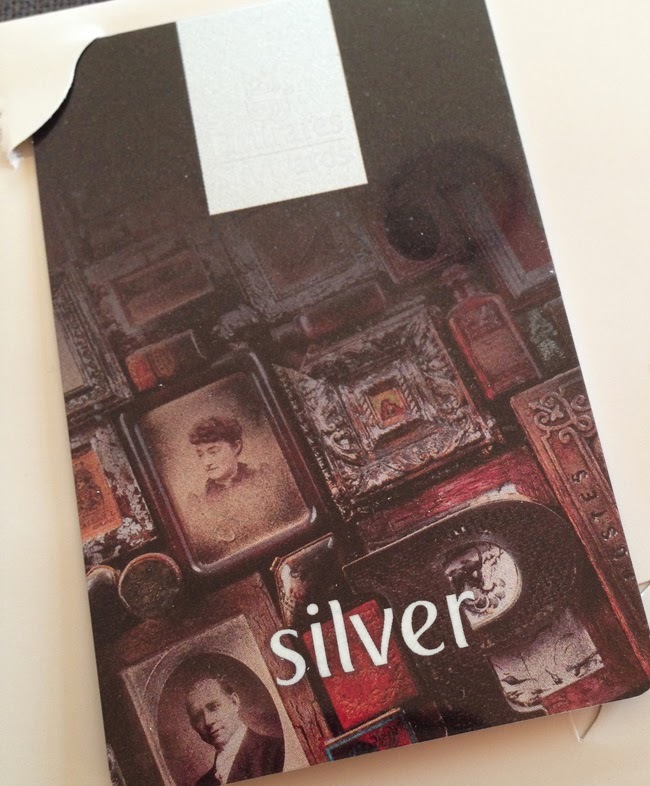 I got some (sort of) exciting mail the other day...my Emirates Silver card! That's one of the plus sides to traveling a lot (and never a short distance!). Unfortunately we're not going to be flying business class any time soon thanks to this little card, but it ought to make the check-in process and waiting around in the airport a lot more pleasant.